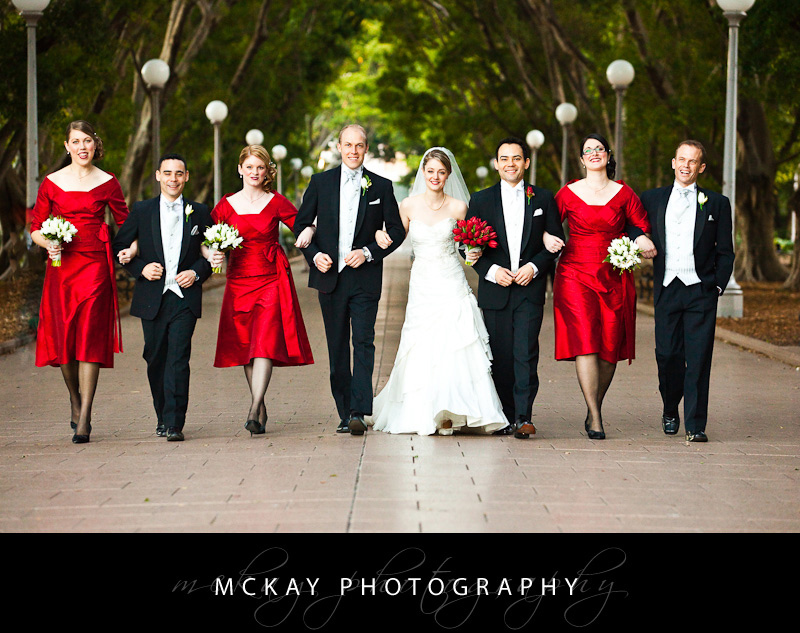 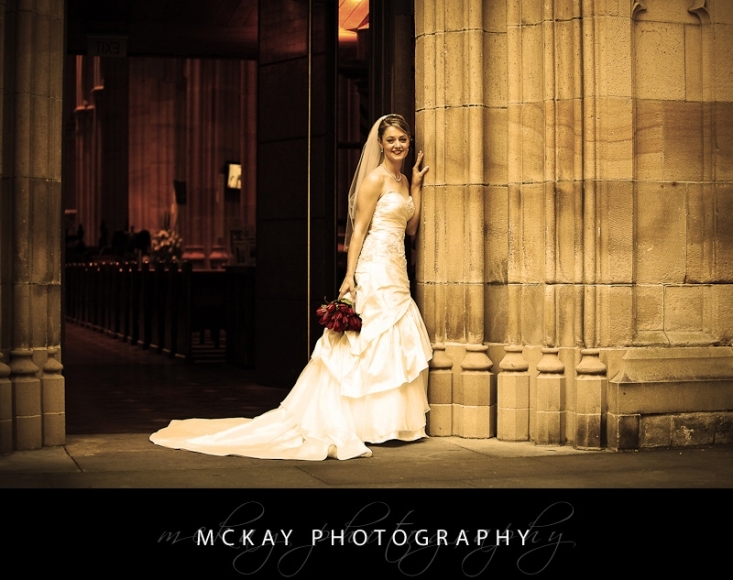 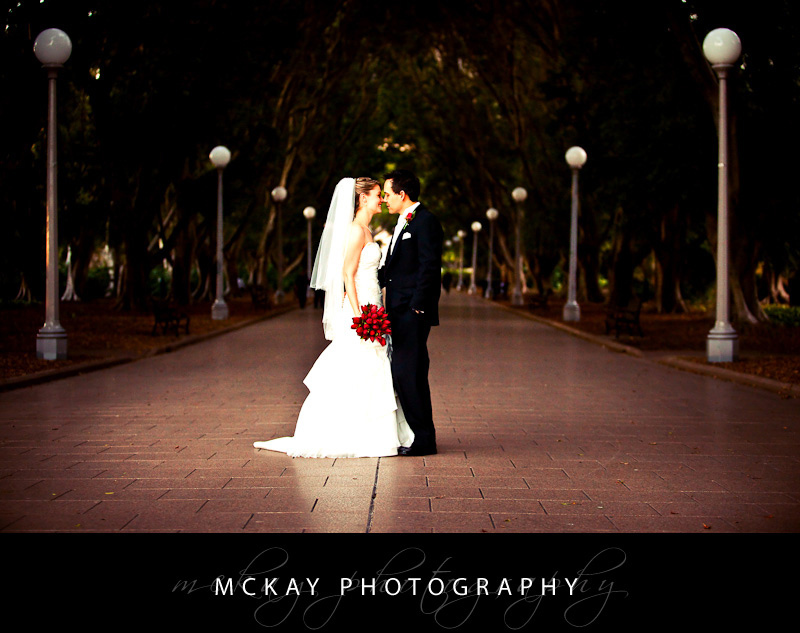 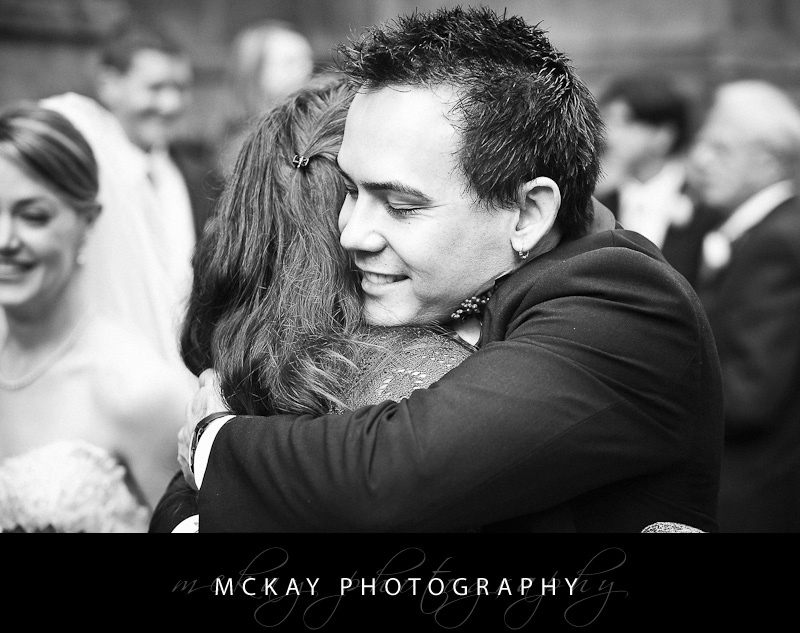 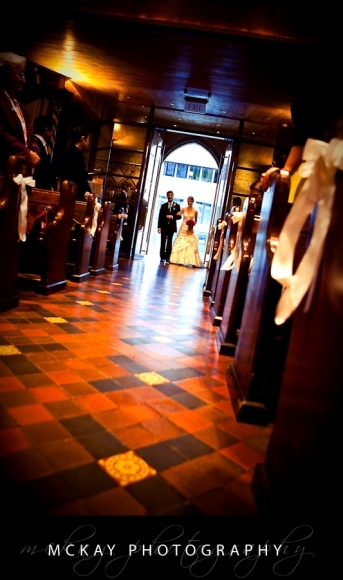 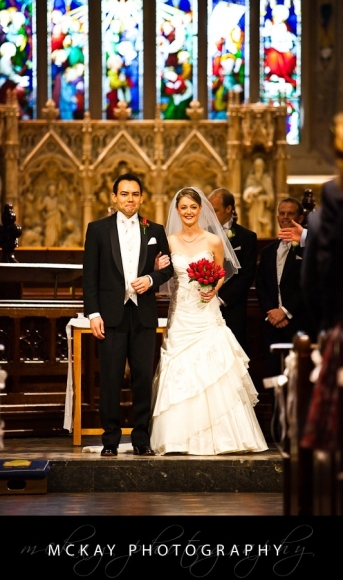 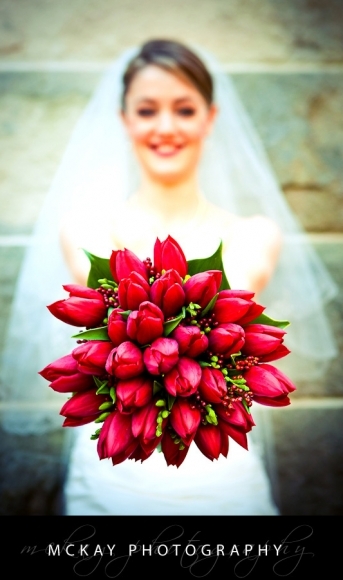 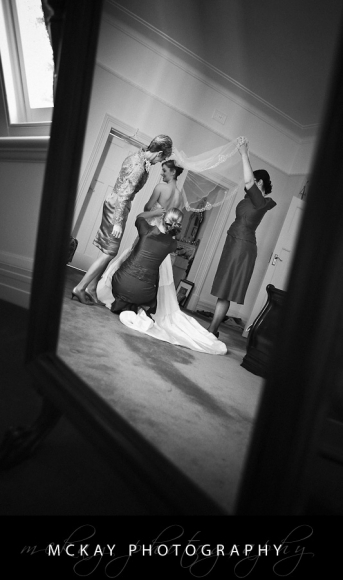 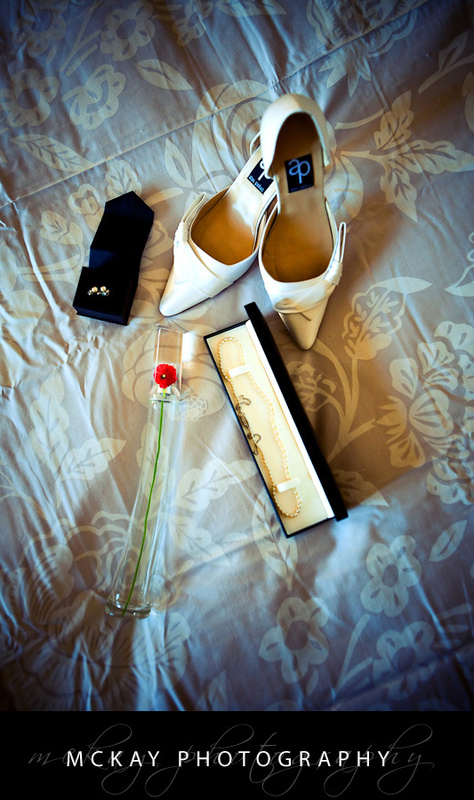 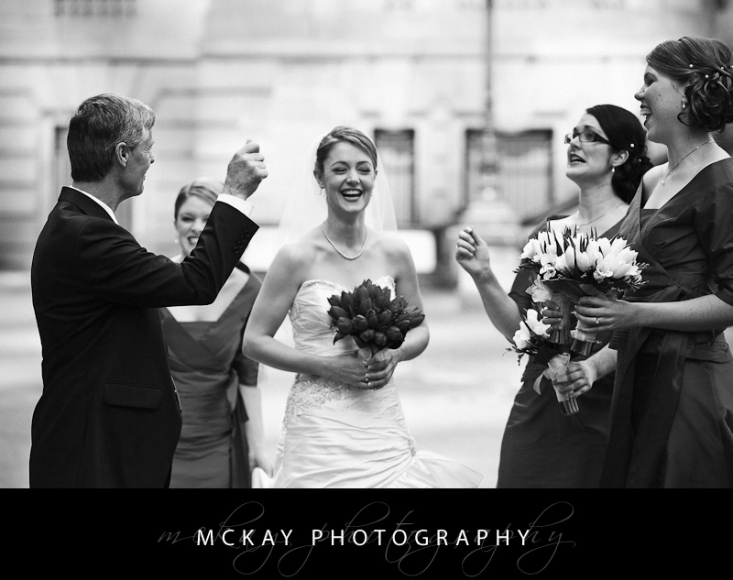 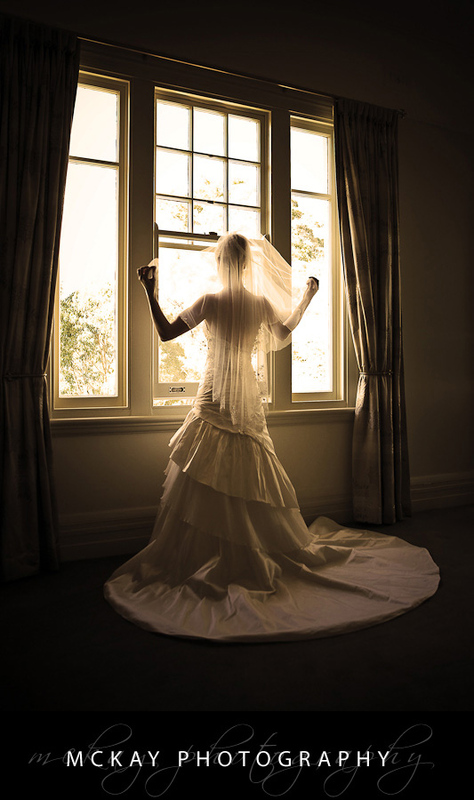 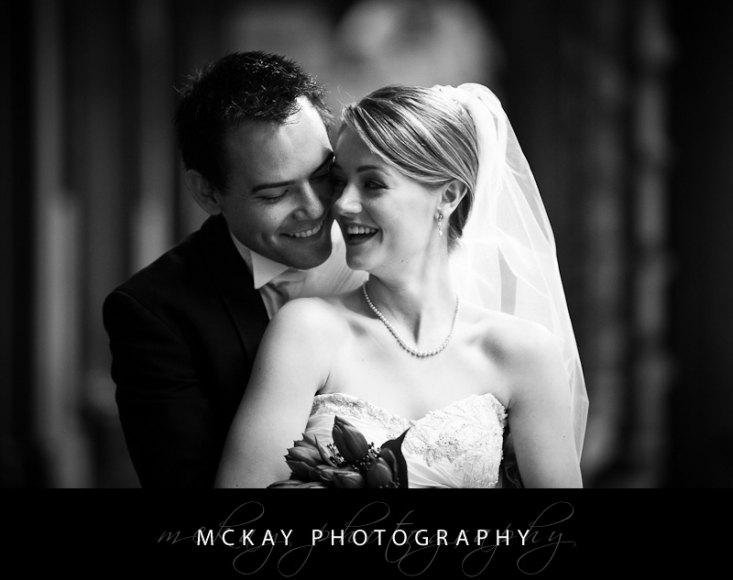 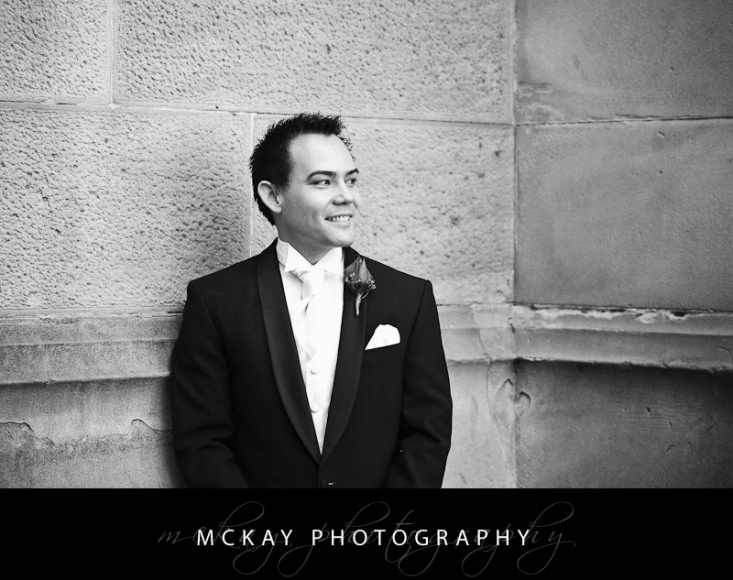 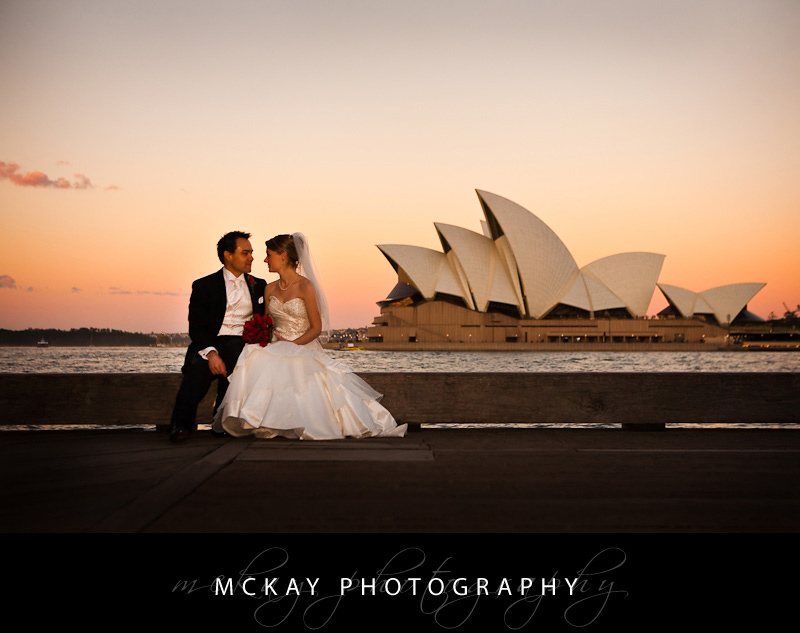 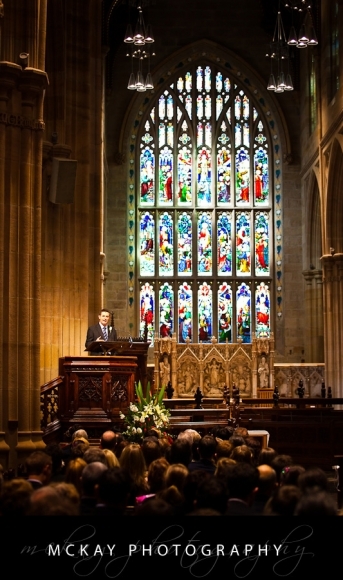 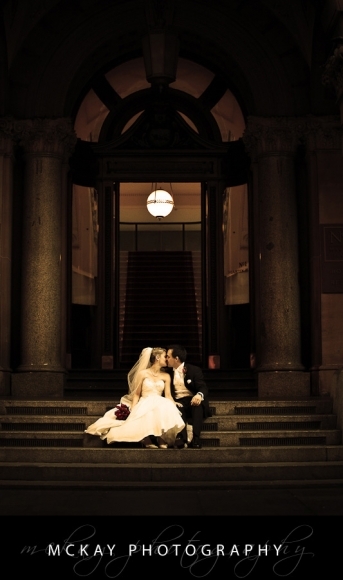 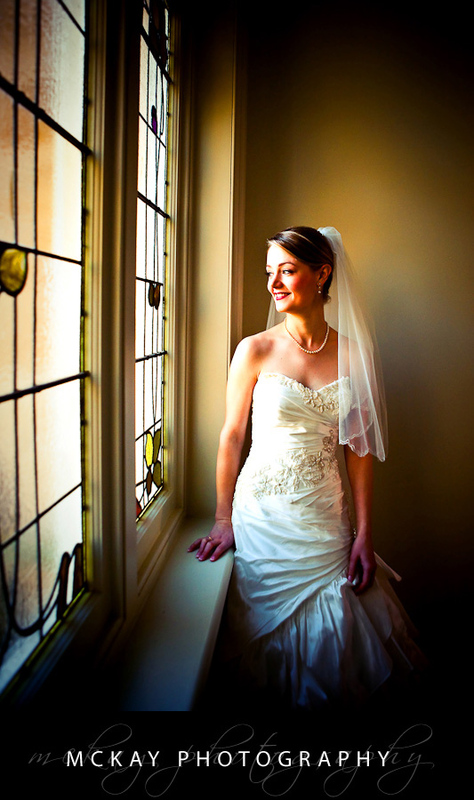 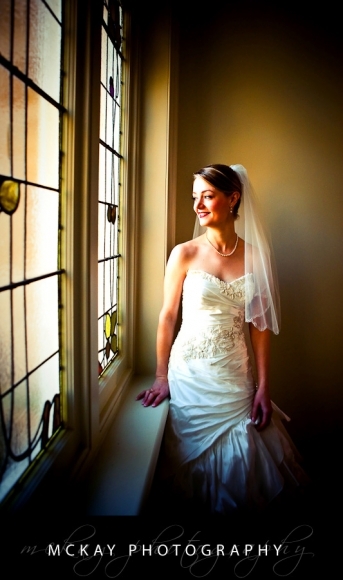 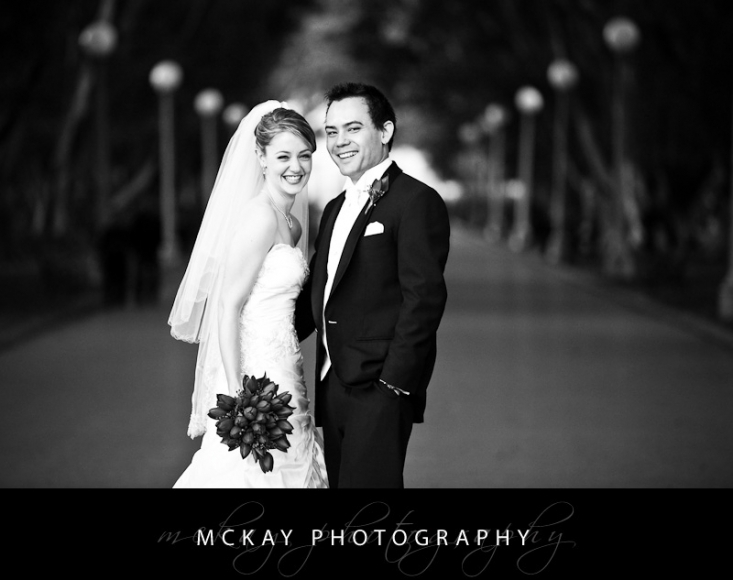 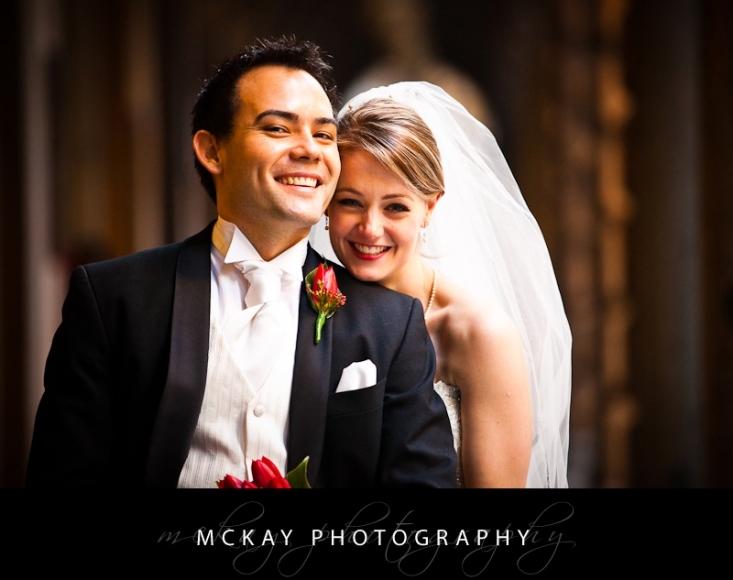 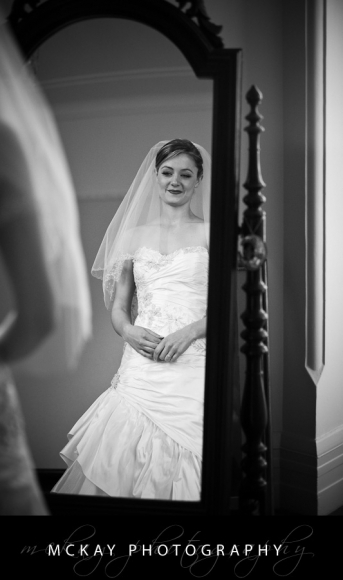 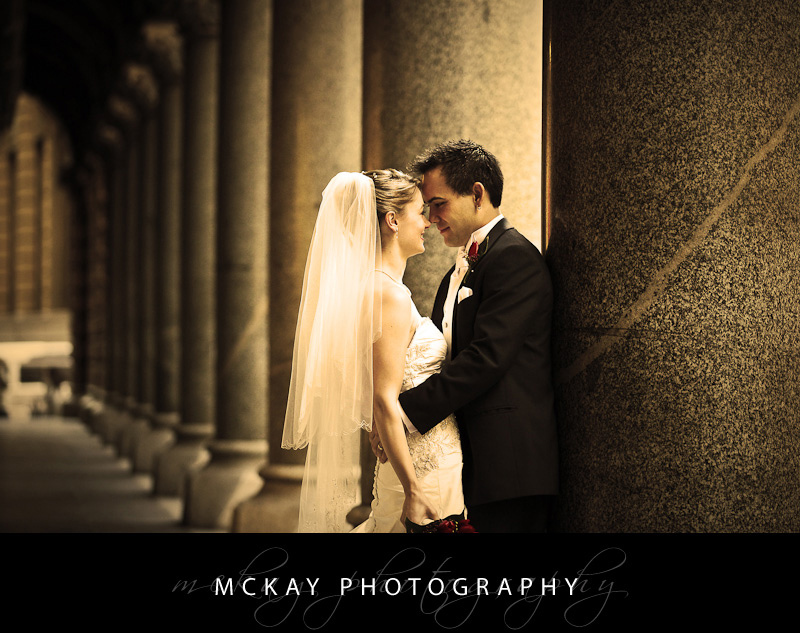 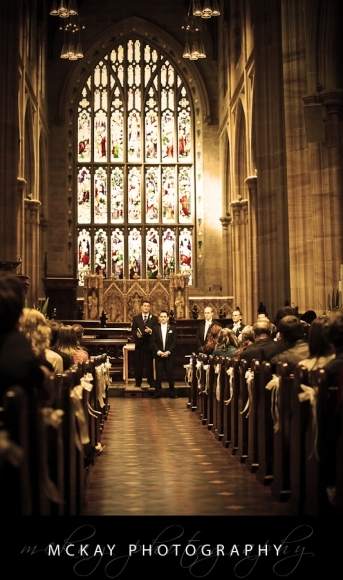 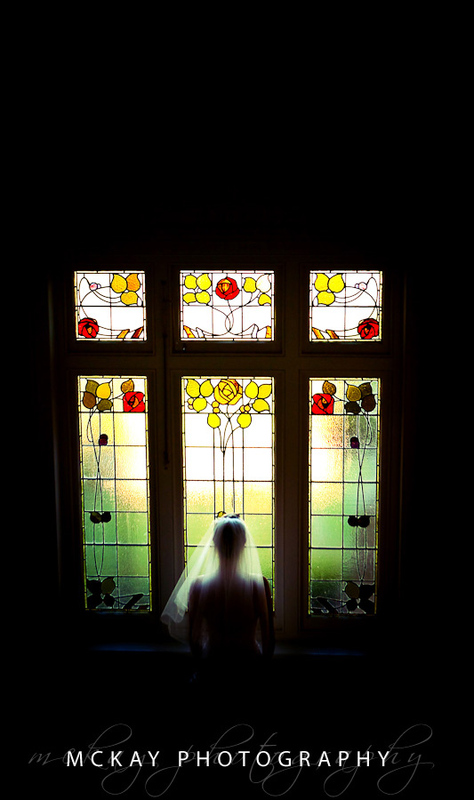 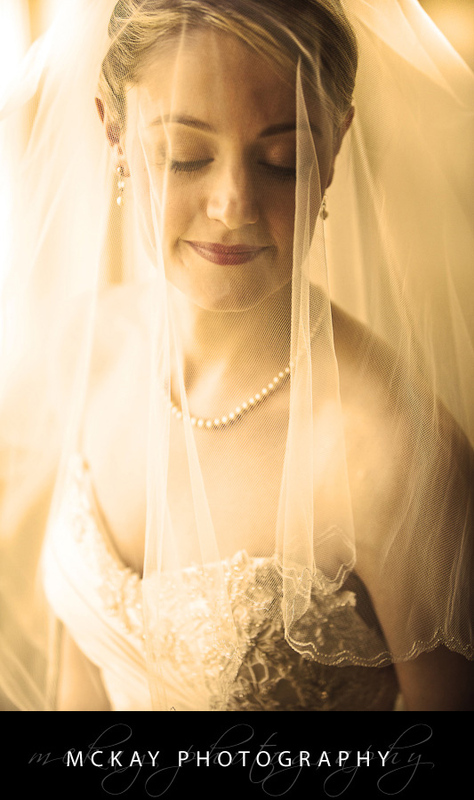 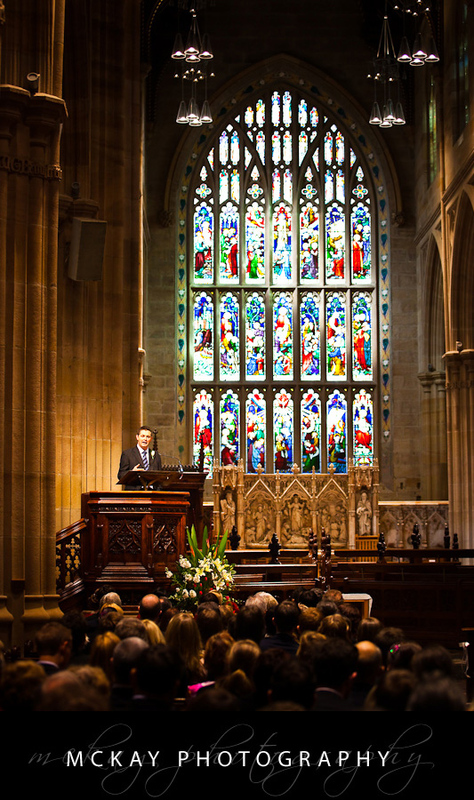 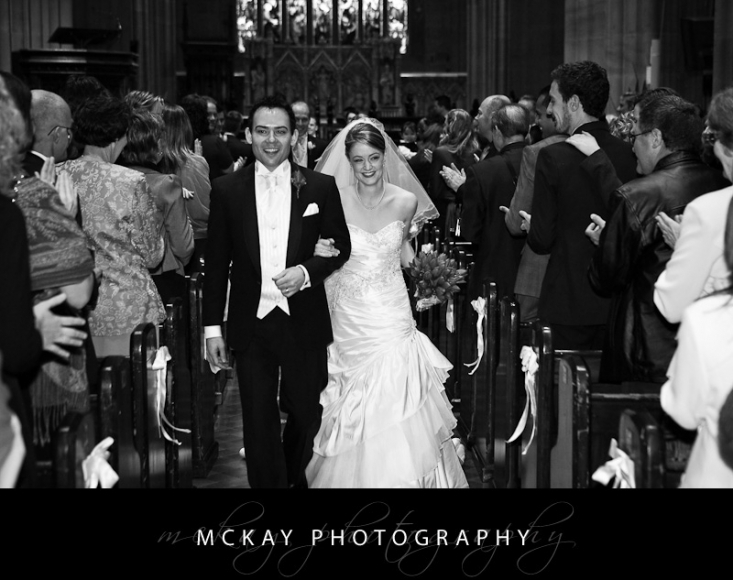 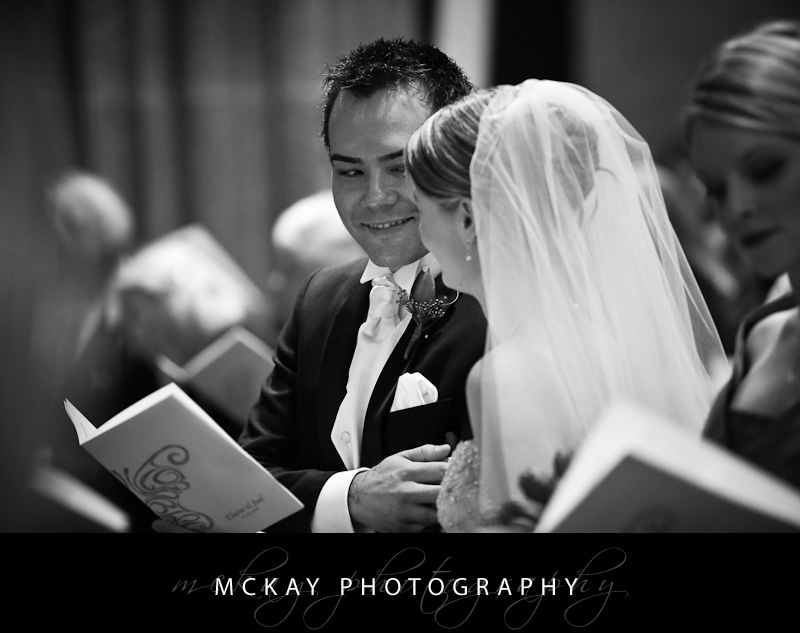 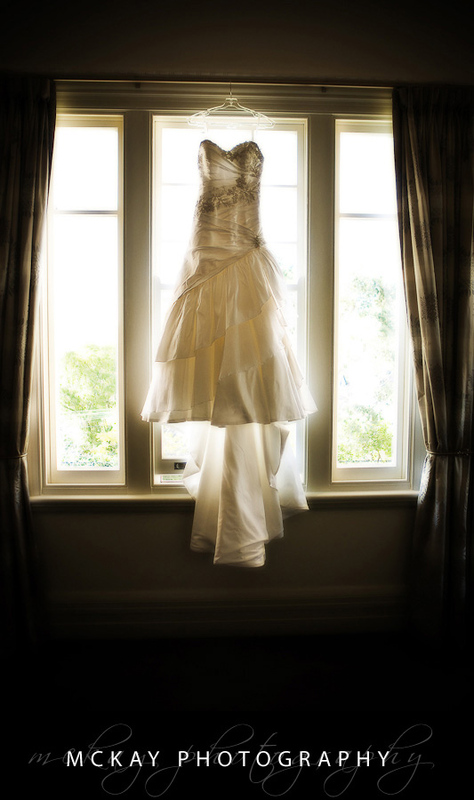 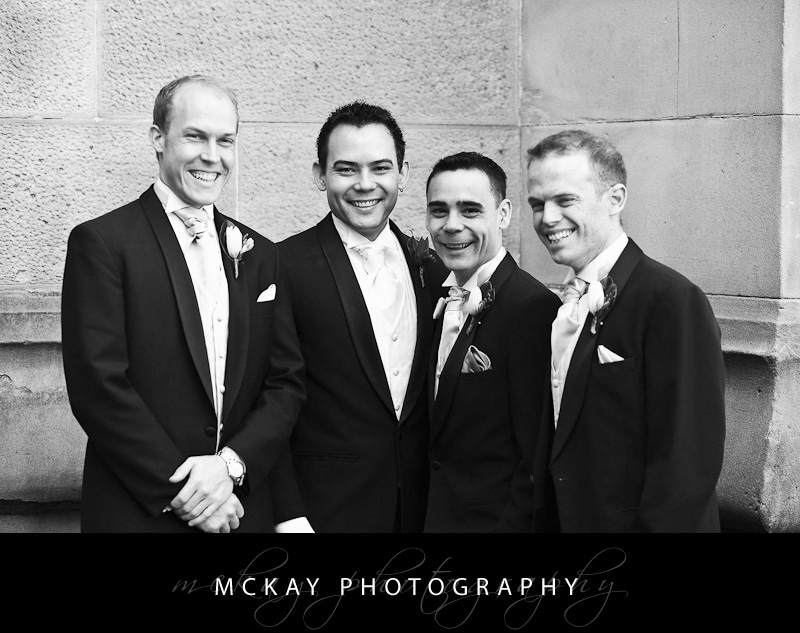 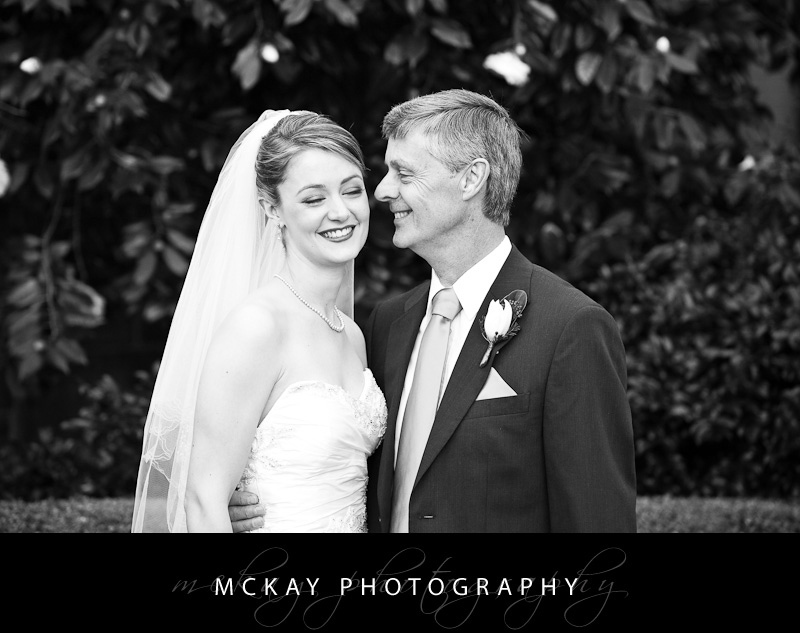 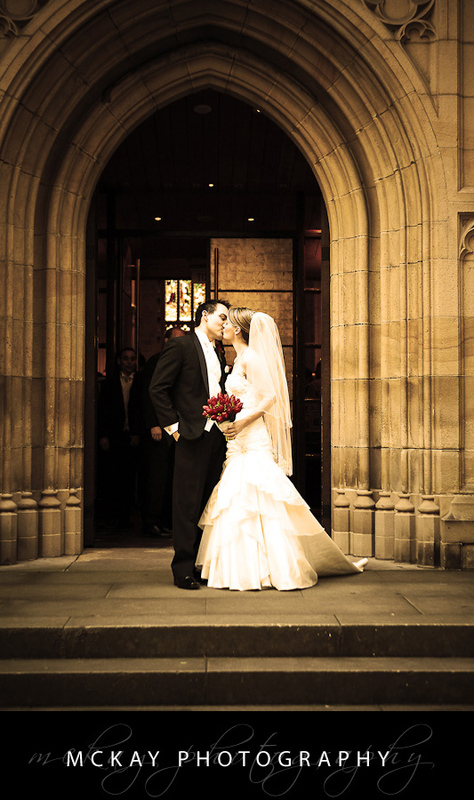 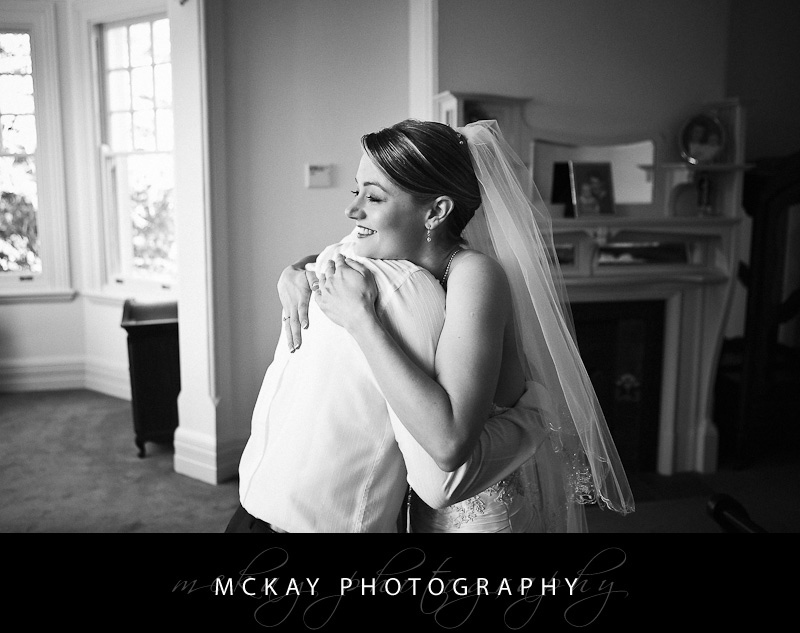 Elaine and Joel were married on a fine winter’s day at St Andrew’s Cathedral, right next to the Town Hall in the CBD. It’s a very impressive church, simply stunning inside and out. 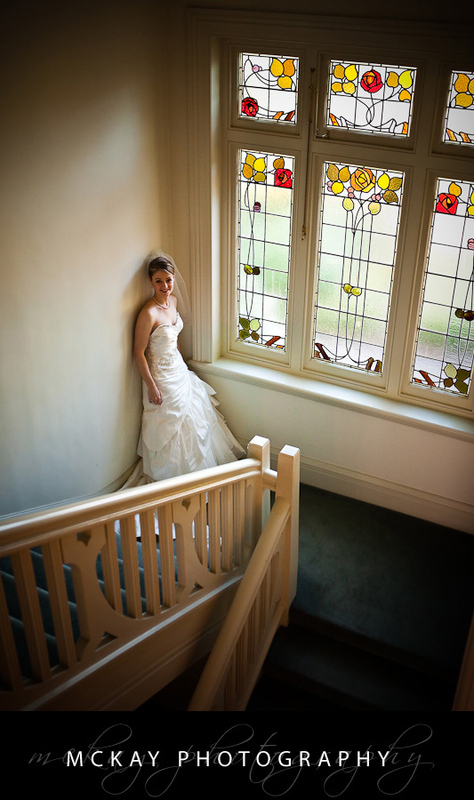 Before hand I took some great preparation shots with Elaine, the house she was getting ready in was fantastic for photos! 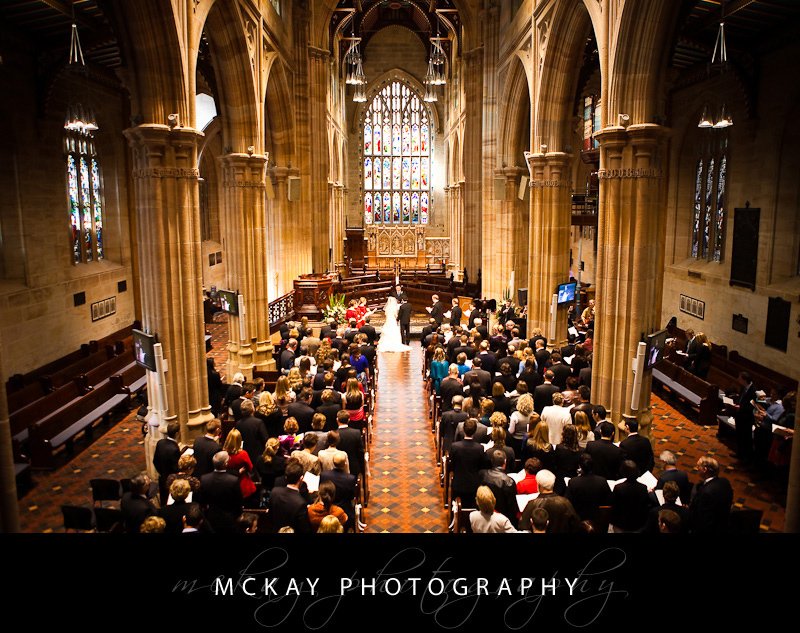 The ceremony at St Andrew’s was beautiful, and a song performed by a friend (who is an opera singer) was a real highlight. 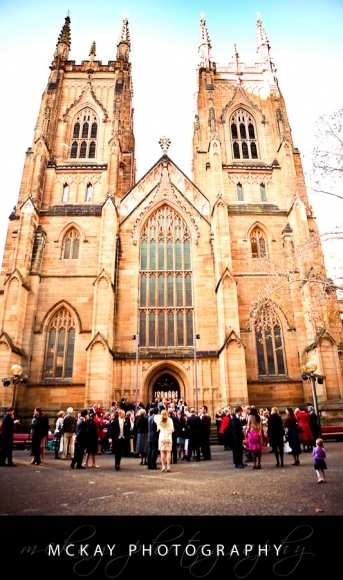 There was some time for afternoon tea at the cathedral and then we left for photos at Martin Place, Hyde Park and the Rocks outside the Park Hyatt right on sunset. 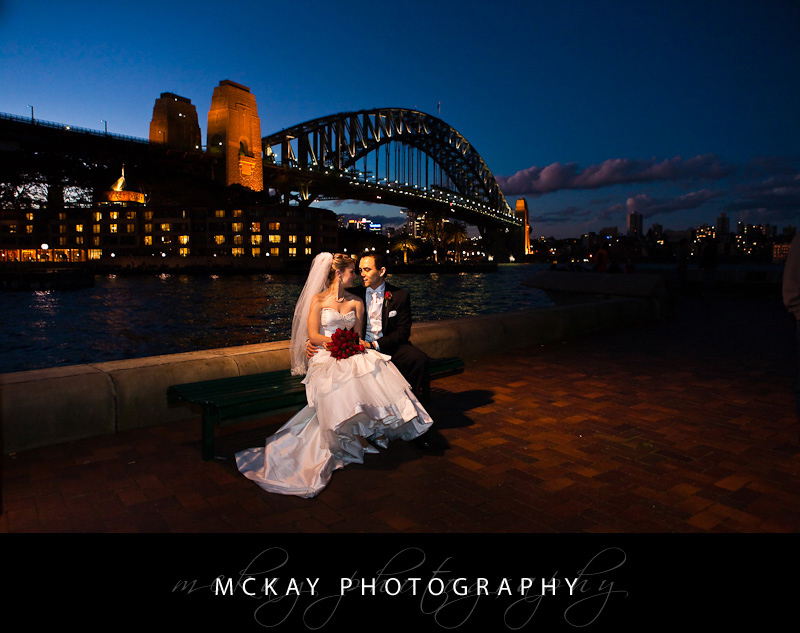 We waited for it to get dark and got some beautiful night shots with the Harbour Bridge! 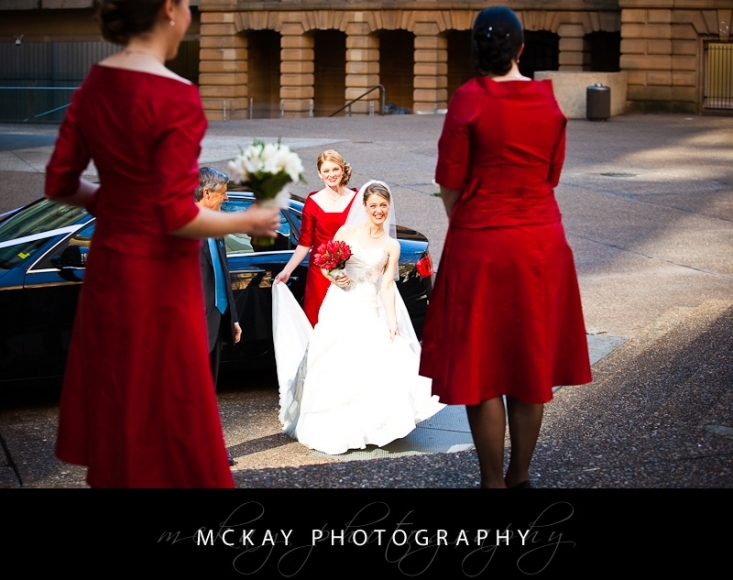 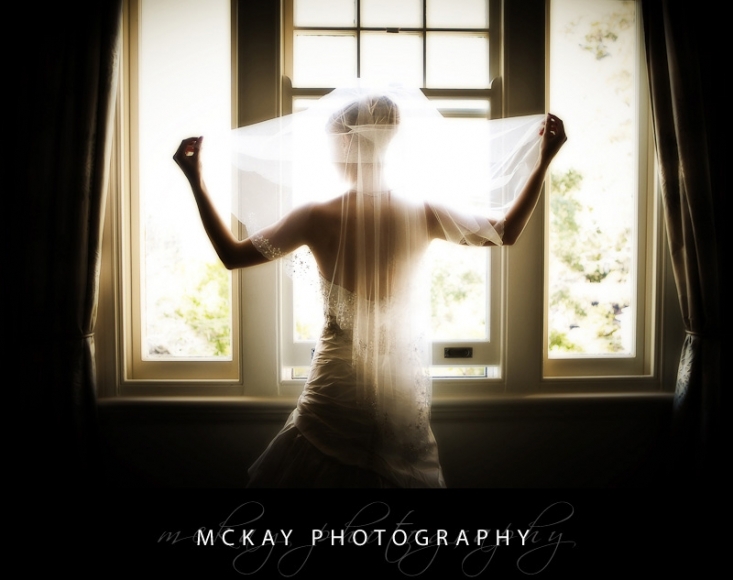 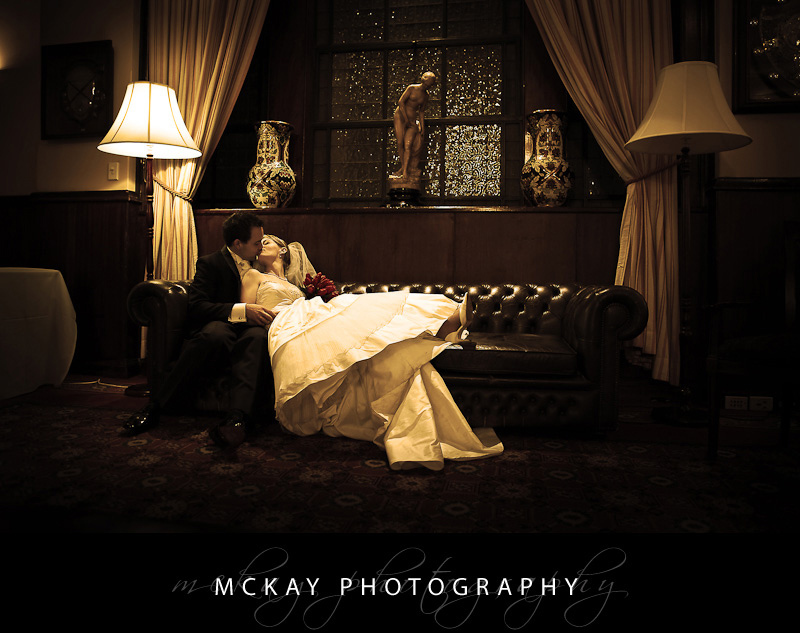 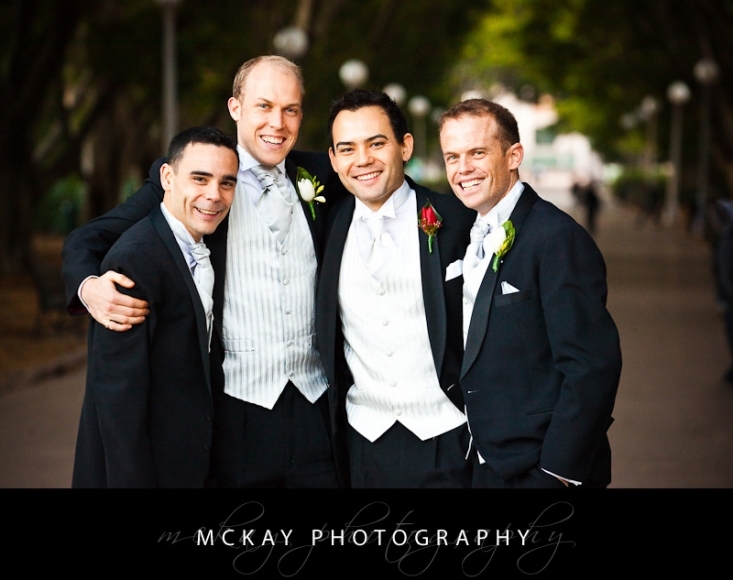 The reception was at the RACA on Macquarie Street. 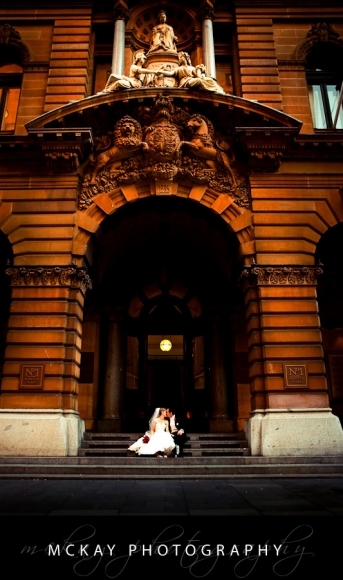 It’s a period venue with beautiful architecture and fittings they just dont make anymore. 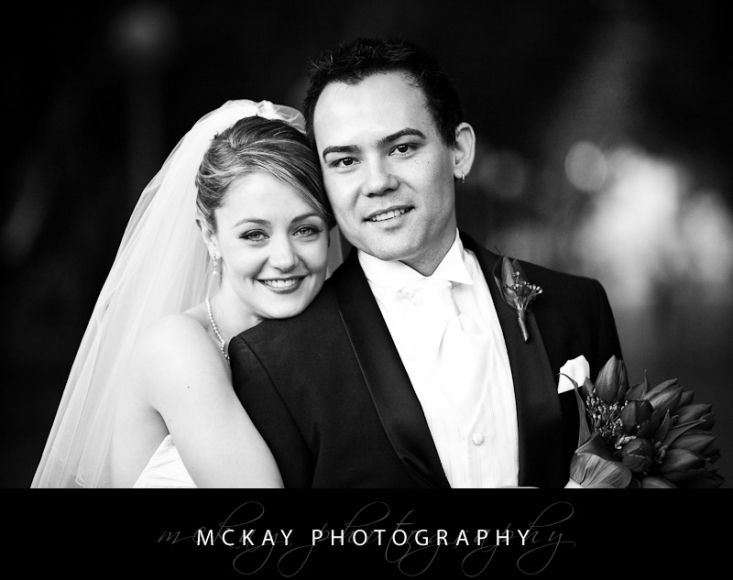 Thanks for a great day Elaine and Joel! 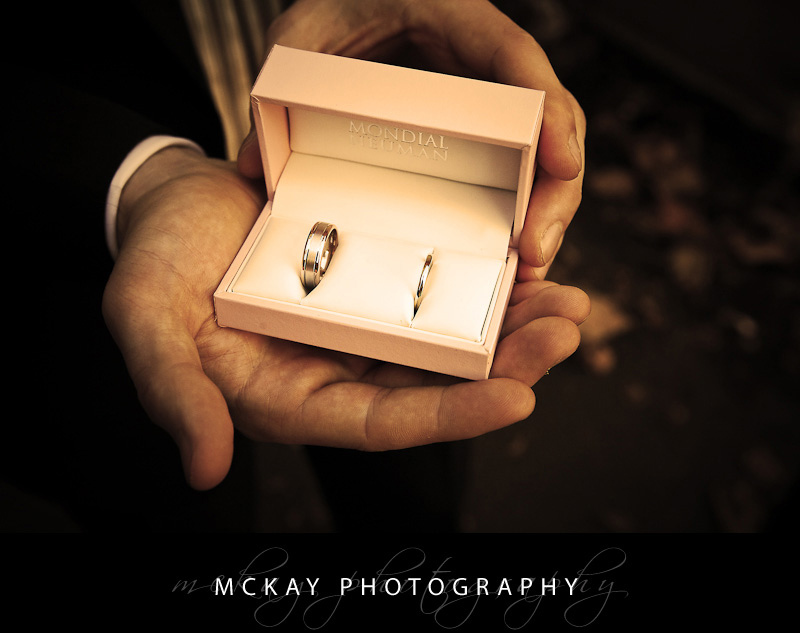 by Darryn McKay at August 12, 2009 .